Ah, Paris, the city of love. It’s many people’s dream to celebrate Christmas and New Year in this city of romance. 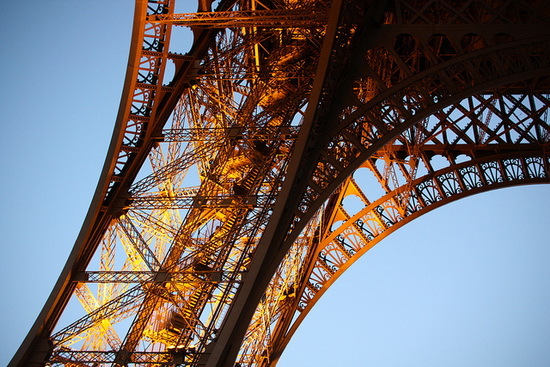 Unless you speak fluent French already, one of the most important accessories that you’ll need on your trip is an English-French dictionary, allowing you to communicate with Parisians, even if slowly and clumsily. Whether you pack it in book-form or have a digital tool on your mobile phone, don’t leave this handy little item off of your packing list. While not particularly well-known for its rate of theft, Paris presents the same risk to travelers as any other city in the potential for luggage theft, but the Master Lock Luggage Lock promises to secure your valuables at all times, whether you’re on a plane or in a Parisian hotel. 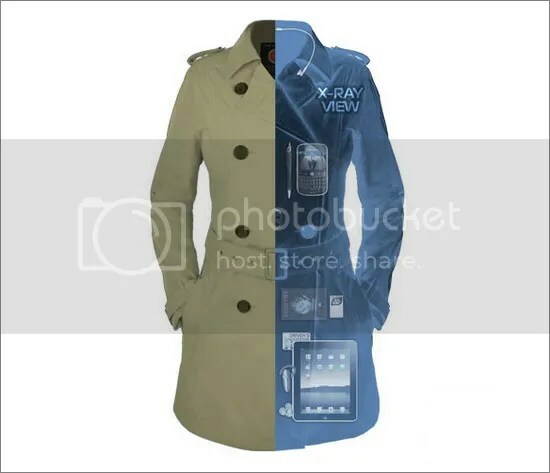 Whether you’re a busy mom or a budding spy, having ample space in your pockets is a must for most women when it comes to a long trip, and you’ll find no better solution to that problem than this surprisingly stylish storage coat. Providing a series of pockets, nooks, and crannies, each designed to help you to store each of the many items that are sure to follow you onto a plane and to your Parisian destination, the coat also provides the benefit of being able to be removed and scanned as a single piece by airport security, saving you the trouble of sifting through a messy purse when time is short. Whether your travel destination is Paris or anywhere else, ensuring that you’ve got a good cup of tea at hand is a must for many of us, making this Tipping Teacup a great addition to your travel bag. 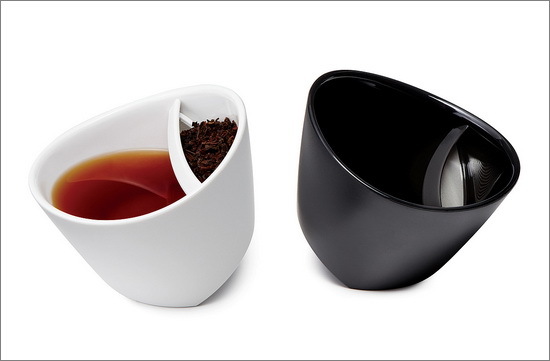 Simply fill one side with tea, the other with hot water, and tip – the cup with take care of brewing for you, ending with a guaranteed delicious cup of tea. There may be nothing worse than finding yourself on a plane or in a hotel room with headphones that have tangled or even broken, leaving you at least temporarily without the familiar and comforting sounds of your favorite music. 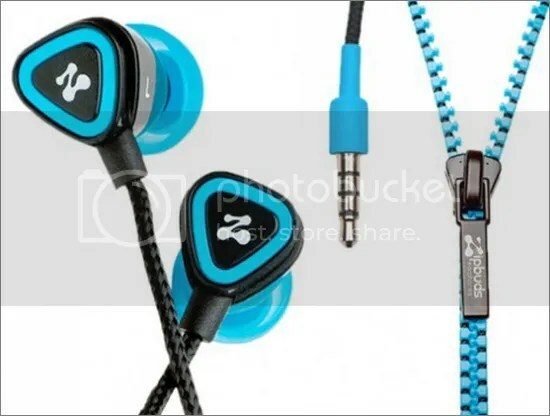 Thankfully, Juicebuds Tangle-Free Ear Bud Headphones are made from military grade materials in order to provide truly travel-worthy ear buds. No trip to a city as full of knick-knacks and shopping opportunities as Paris would be complete without a fanny pack, that mark of tourists everywhere. Whether you’re storing your valuables on a long walk or simply need a place to stash your latest purchase, don’t miss out on a excuse to wear the world’s most useful fashion accessory. Suitable for any travelers, but especially for those who expect to land in Paris alone, the handy Train Reaction Luggage Rack will make getting your luggage out of the airport and to your hotel easier than ever, with with only a single pair of hands. Given that it is one of the most beautiful urban areas in the world, exploring Paris means taking a large number of photographs, and there is one product that can make any picture, anywhere – even shameless selfies – easier to take than ever before: the GorillaPod Hybrid. 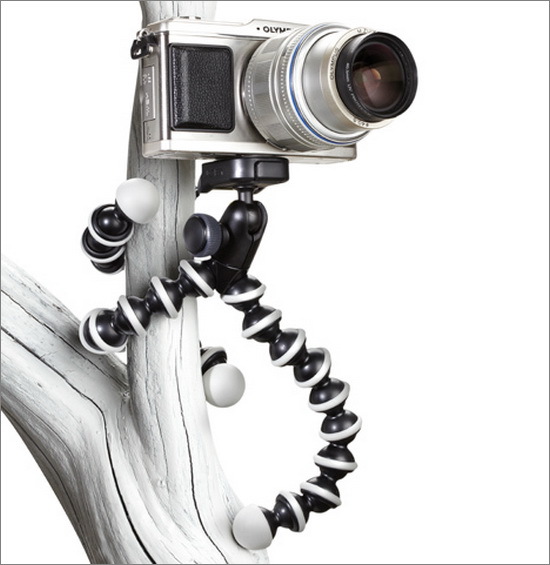 This unique flexible tripod is able to attach to just about anything in order to give you a stable picture. Besides saving you the hassle of stopping passersby in order to request that they take your photograph over and over until it comes out just right, you’ll find yourself able to snap visual memories just about anywhere in Paris with minimal hassle – and no help. 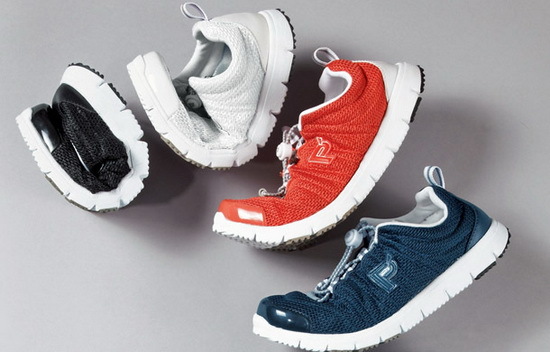 Instead of relying on flip-flops or something similarly small and potentially uncomfortable in order to save luggage space, these nifty Propet Travel Walker II shoes provide you with all of the space-saving ability you need without sacrificing the health of your feet as you roam Paris during your free hours. From a backpack to a shoulder bag to a purse and back again, the anti-theft VaultPro Convertible Backpack is a handy accessory to have along no matter your destination. How about a map with the McDonalds’ locations? Maybe a french spouse too?